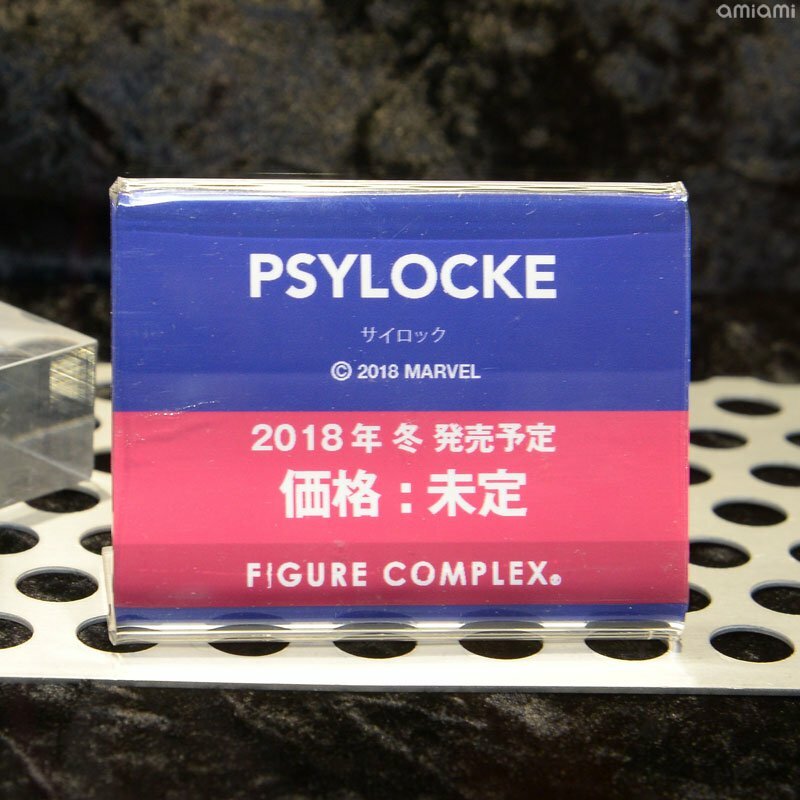 At Wonder Festival Summer 2018, Kaiyodo revealed two new upcoming comic book Revoltech figures. 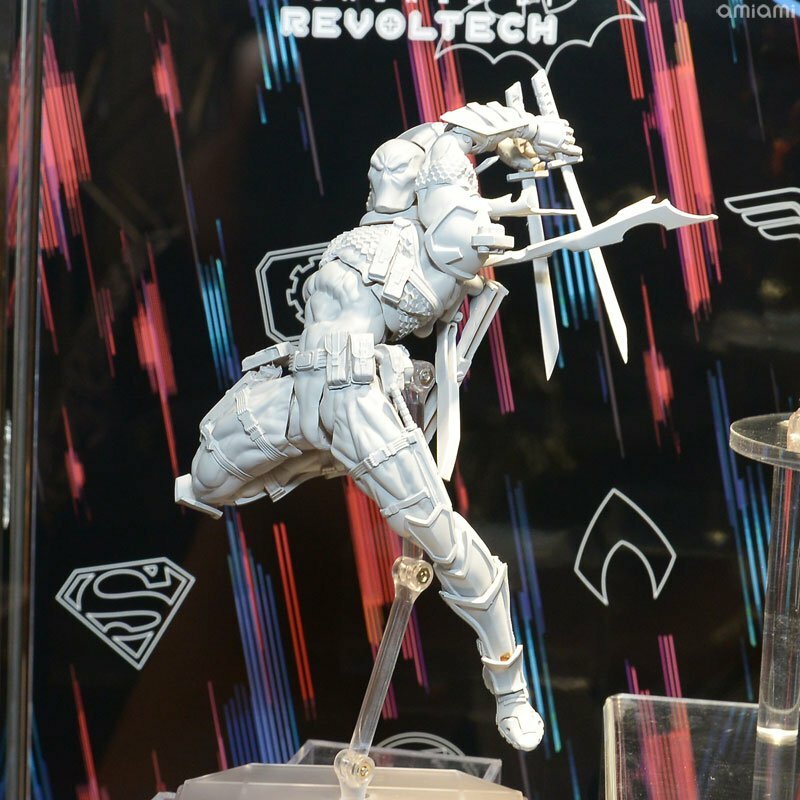 Check out our first look at the Figure complex Revoltech DC Comics Deathstroke and Marvel Comics Psylocke. The Psylocke figure is listed for a Winter 2018 release, while Deathstroke‘s details are still pending. The photos come via Amiami News. Check them out by clicking the headline of the story. 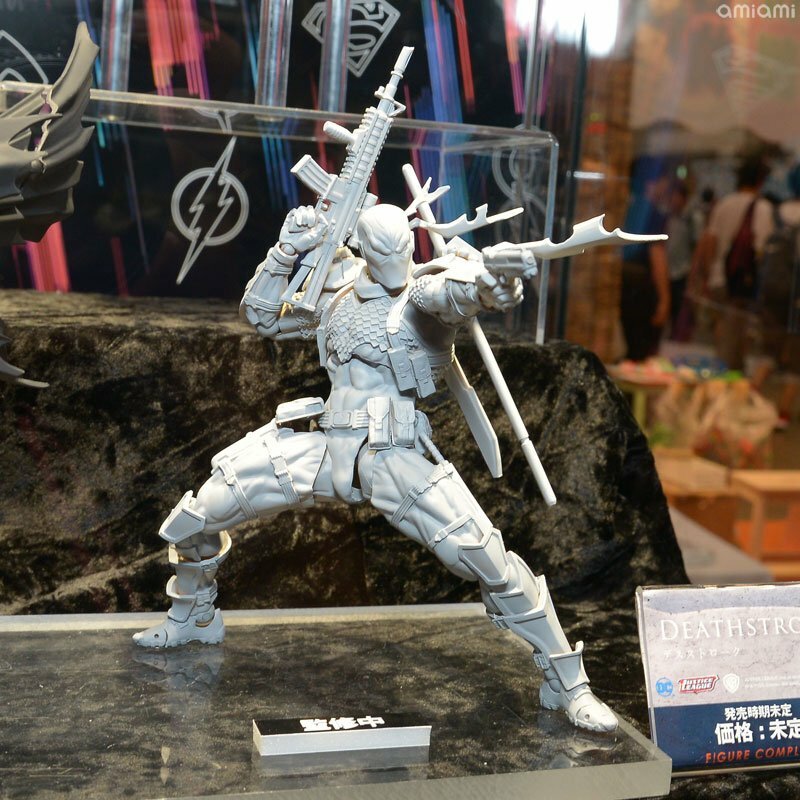 New reveals for the Amazing Yamaguchi / Revoltech line for both DC and Marvel: Deathstroke and Psylocke! Wow @ both of them. 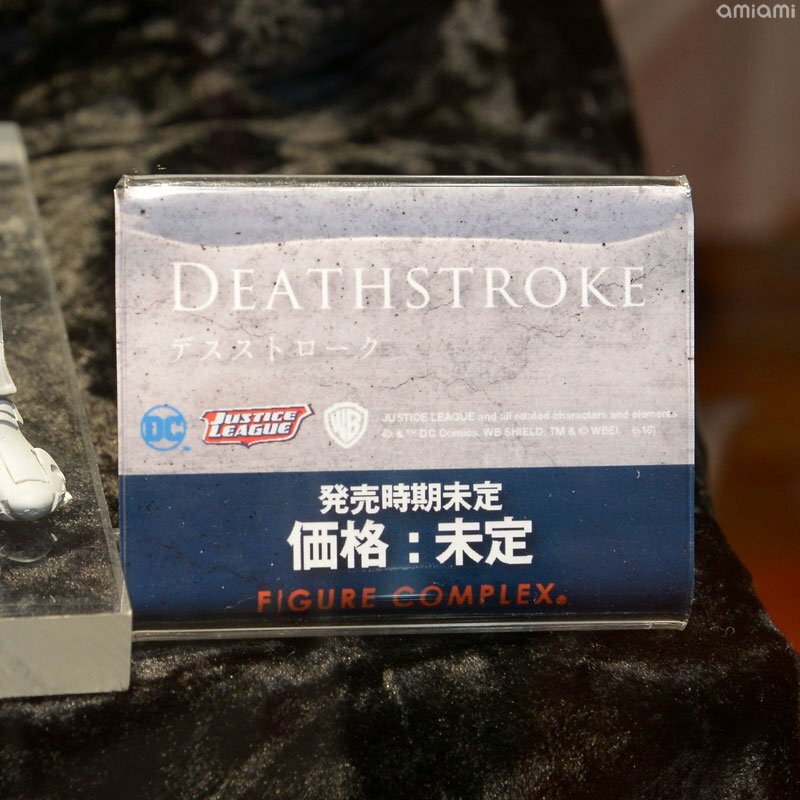 Thta Deathstroke is ssssssooooooooooo bought! Psylocke!!!!!! . Wooohoooooo!!!! I so want this!! 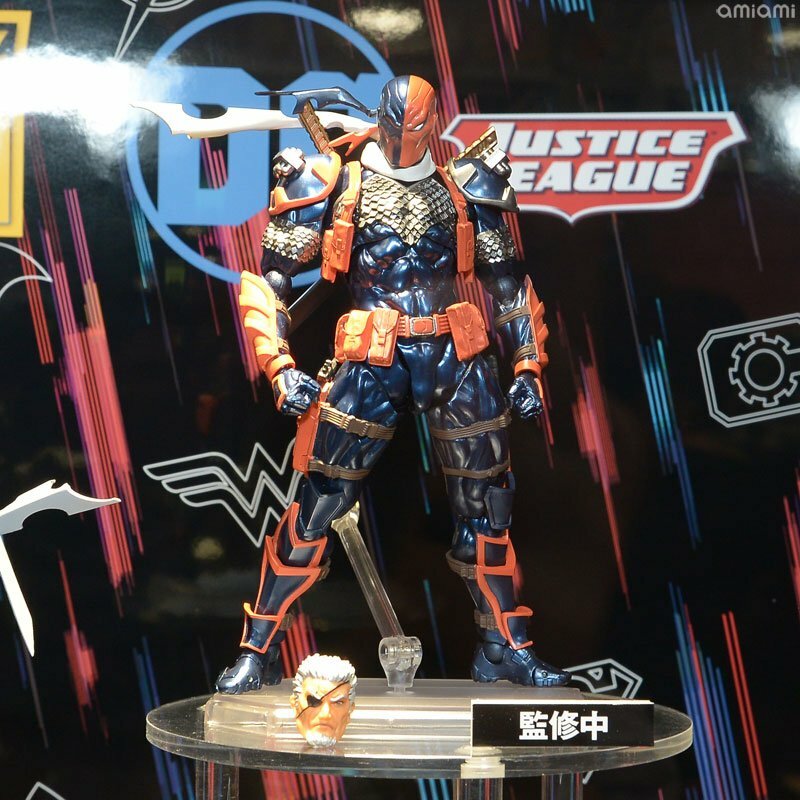 Deathstroke looks amazing. What a beautiful figure! Not gonna lie I'm very underwhelmed by Psylocke. The ML one was very poor and this is obviously way better but in terms of a stand-alone figure it's just ok to me. I get what you mean. But the reason why I am happy is that Hasbro and others don’t do justice to face sculpts of figures. The Revo or Figma usually have very nice paintwork and sculpt on faces. Of course in this particular case with Revo, the articulation is going to be awesome too ! 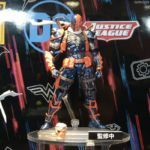 A nice little detail I like on the Deathstroke figure: The scabbards seem to be functional, unlike the ones on their Deadpool. I love Psylocke as a character but the Revoltech figures are always too Anime looking for my taste. Very comic booky Psylocke in my opinion mostly. Tiny waist, thick thighs, nice face. The face seems a little to American, rather than Asian features....but still pretty good. PSYLOCKE will be added to my collection!! Beautiful figure! 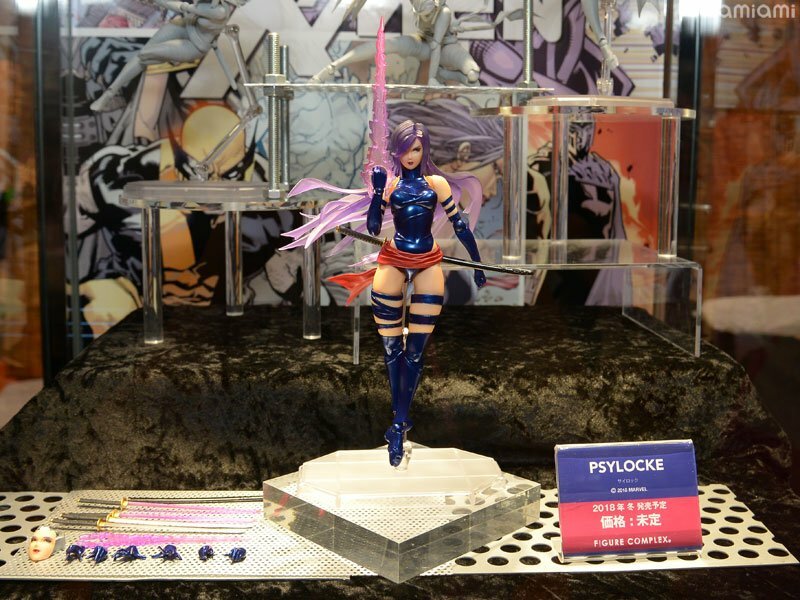 Probably will never own her, but that Psylocke looks fantastic. The crazy ninja poses that body can manage are beyond brilliant.